How much is too much? It is about time for Chris Martin and his band mates to maybe just let it be... especially after this album. Okay, here we go again. ADELE had her fifteen minutes, now it’s time for COLDPLAY to make an epic return as the world’s biggest band. And just in case anyone ever questioned their position Chris Martin and his gang make sure that A Head Full Of Dreams underlines everything you either love or hate about the British band. The band’s seventh album is an overload of optimistic overestimation. 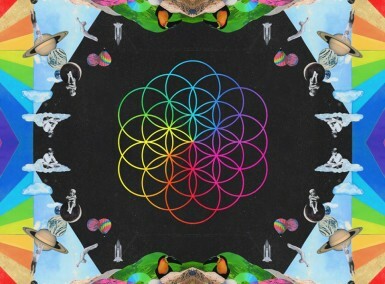 Ahead of its release Martin often stated that this record feels like a natural conclusion of COLDPLAY‘s past journey. It could be their final album and although we highly doubt that, there’s a few reasons why it actually should. Unfortunately, last year’s quite satisfying Ghost Stories seemed to be a subtle exception in the band’s recent discography; one that helped Martin to get through his ‘conscious uncoupling‘ with Gwyneth Palthrow. A Head Full Of Dreams continues where 2011’s mediocre Mylo Xyloto left us. It’s a big and bright colourful embracing of the entire world; an almost naive outburst of stadium-approved optimism. Why pick one colour when you could use them all? It feels as if the band is doing Viva La Vida all over again for the third time. There’s no necessity to do so. Having said that, A Head Full Of Dreams is not as bad as Mylo Xyloto. It would actually be a nice way to leave the spotlight, providing shiny selection feel-good stadium pop anthems. The opening title-track feels like a power-pop update of U2‘s Joshua Tree sound while the lead single Adventure Of A Lifetime is a joyful piece of funk-infected sweetness. Hymn For The Weekend surprises with delicate R&B-vibes, trumpets and … well, Beyoncé herself. A way better way of ‘COLDPLAY doing R&B’ than the duet with RIHANNA back in 2011. Of course, there’s no room for any oldschool vibes like on Ghost Stories. The album was produced by Norwegian duo Stargate who usually take care of Selena Gomez and RIHANNA. Do we need to say more? If Gwyneth is such a great girl that you can’t stop writing songs about her greatness than why did you guys break up in the first place? Label that as ridiculous superstar behaviour. Yes, Martin wrote great pieces in the past but his lyrics were never profound or packed with cryptic messages. He wears his heart on a sleeve and in the more intimate moments of the COLDPLAY back catalogue this works really well (remember Trouble, kids? )… but in full stadium mode it’s just a listing of shallow phrases and calendar mottos. ‘My army of one is gonna fire for you’ … ‘See a bird soaring high above the flood/ It’s in your blood, It’s in your blood’ … ‘Leave your broken windows open/ and in the light just streams’ … Seriously, it’s just ‘blah’. 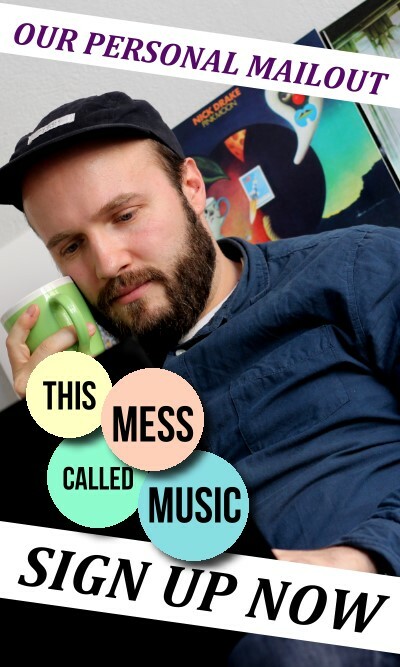 The melodies are strong, they are easy and catchy … it’s pop but in the same amount of randomness of every other boring Top 40 act. Jesus, even MILEY CYRUS got more substance in her music. 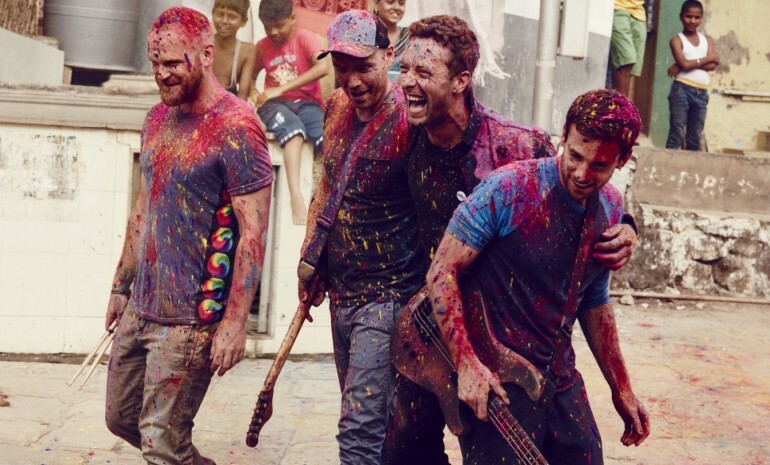 We don’t know what the specific concept behind COLDPLAY‘s new album has been. 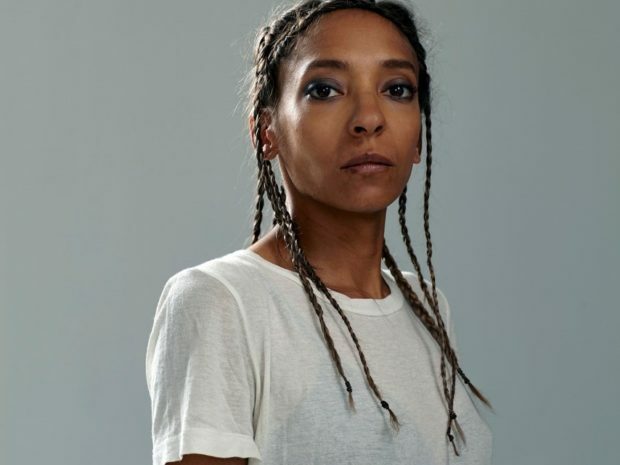 It might have been the goal to deliver the world’s most universal pop record; one that appeals to a maximum amount of humans, providing a ridiculous dose of hope in an age that is defined by almost dystopian and gloomy uncertainty. Maybe they just wanted to have Beyoncé and NOEL GALLAGHER in one song like they did in the closing Up&Up. We don’t know. COLDPLAY are the band that unites people, artist, different genres and whatever. They are the definition of consensus – that’s what they are loved and hated for. It’s a tough job but there needs to be at least one group who’s trying it. Evaluating their music from an artistic perspective might simply not be possible anymore – the band lost any approach for this years ago, it seems. And maybe that’s why they should really consider stopping after A Head Full Of Dreams. The positive message was received more than once. Anything they ever wanted to say has been said; it can’t get any bigger. COLDPLAY might be the biggest band in the world right now but their inability to change and search for new artistic challenges prevents them from a level their icons U2 reached. They need their personal Achtung Baby record to destroy the past or should just stop before more people find out that there’s not much left behind the shiny stadium pop they provide. 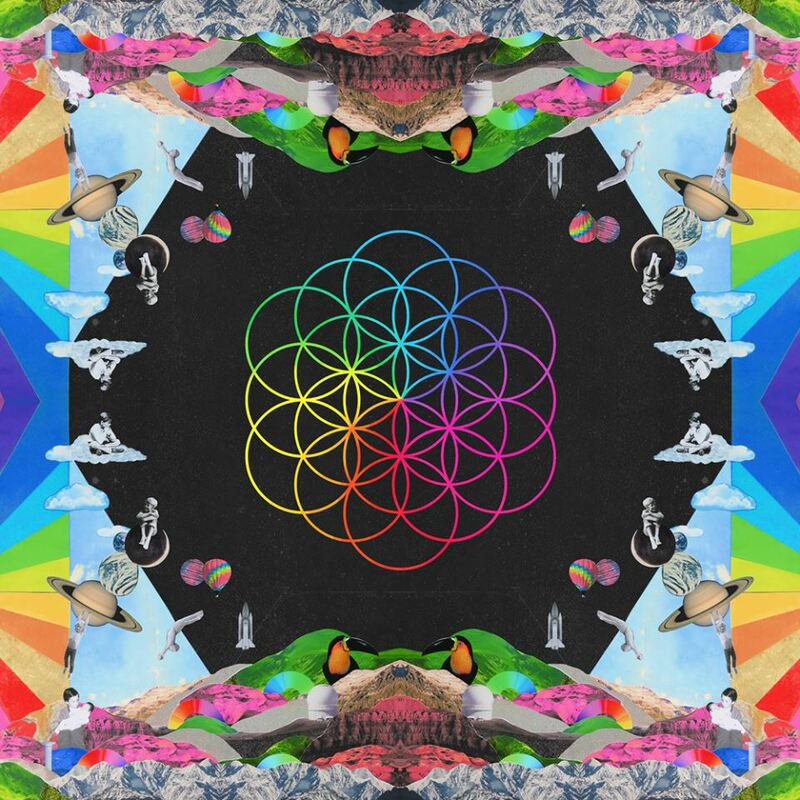 COLDPLAY’s seventh LP A Head Full Of Dreams provides predictable but catchy high gloss stadium pop that is aiming for the largest possible audience but ends up being a bit too shallow after all.